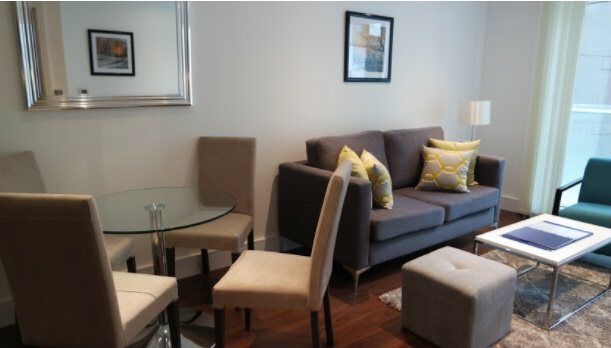 Clarendon Serviced Apartments. Terms and Conditions of Business 2017. These terms and conditions of business (“Conditions”) form a binding contract (“the Contract”) between us, Clarendon Serviced Apartments and you, the person making the booking, and all adult members of the party (collectively the “Guests”) who will stay in Clarendon’s serviced apartment(s) (the “Property”). 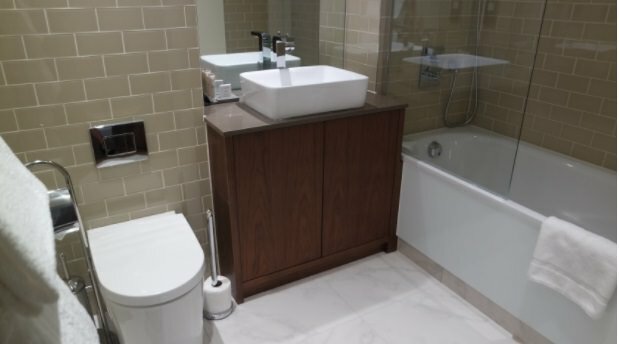 1.1 Clarendon Serviced Apartments is a trading style of Shadowgrade Developments Limited, a limited liability company registered in England and Wales with company registration number 2223106 and whose registered office is at Wraysbury Hall, Ferry Lane, Hythe End, Staines, Middlesex, TW19 6HG. 1.3 These Conditions are governed by the laws of England and any disputes arising under these Conditions shall be submitted to the exclusive jurisdiction of the courts of England. 2.1. Your booking will not be confirmed by us until we have received payment in full for your reservation, or agreed alternative payment terms with you. 2.2. 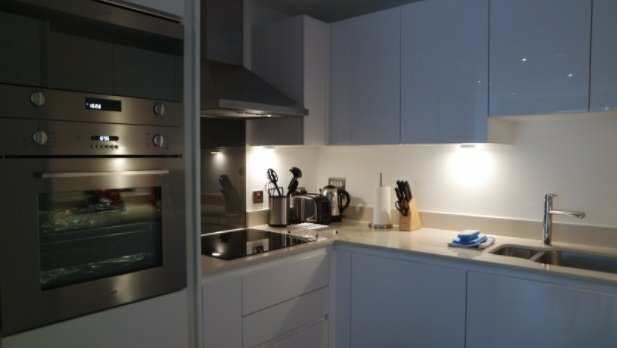 These Conditions will be emailed to you at the time we confirm your reservation, and are deemed by us as having been accepted by you at time of payment and, with the booking form and the obligations set out in the Apartment Information Folder, constitutes the entire agreement between us. You acknowledge that you have not relied on any statement, promise, representation, assurance or warranty made or given by or on behalf of us which is not set out in the booking for or these conditions. 2.3. As the booker, it is your responsibility to ensure that all Guests are given a copy of these Conditions and that they understand that you are bound by them and that the Guests use of the Property may be terminated if these Conditions are not adhered to. 3.1. Prices are set out in the booking procedure and are quoted in pounds sterling and are subject to change. Once a booking has been confirmed we will not increase the prices unless you alter the booking. 3.2. Unless otherwise stated Prices are quoted exclusive of Value Added Tax (“VAT”) and you will be required to pay VAT (where chargeable) at the prevailing rate. 3.3. Payment is to be made in pounds sterling only. 3.4. Full payment is due at the time of booking. 3.5. Payment can be made by valid debit or credit card or by direct transfer to our bank account: Shadowgrade Developments Limited trading as Clarendon Serviced Apartments account with Nat West Bank account number 88793273 and sort code 60-17-21. Swift code NWBK GB2L; IBAN Code: GB49 NWBK 6017 2188 7932 73. 3.6. Invoices confirming the booking will be dispatched as part of the booking procedure. 3.7. Should your account be overdue for payment we reserve the right to charge interest at 4% per annum above the Bank of England base rate from the due date for payment. 4.2.2. Stay of 31 nights or more = 14 days’ notice required. 4.3.2 Stay of 31 nights or more = 14 days’ notice = no charge, 13 days’ notice = 1 night charge, 12 days’ notice = 2 night charge, and so on. notice by email should be given to us as soon as possible. 4.9 Failure to check in on the date of arrival and/or any cancellations of bookings (or part bookings) owing to disruption to or cancellation of your travel arrangements, whether caused by an act of God, industrial action, or other circumstances not being the fault of Clarendon will not reduce or cancel your liability for the full cost of the booking, and if applicable, cancellation charges will apply in accordance with this paragraph 4. You are therefore advised to take out adequate insurance to cover your losses in such situations. 5.1. Check in is from 14:00 on the date of arrival. 5.2. Check out is before 10:00 on the date of departure. 5.3. Check-in instructions are sent together with your booking confirmation. 5.4. The Apartment Information Folder within the Property will confirm the procedure for check out which shall include the return of any fobs, keys or passes issued to the Guests. 5.5. Failure to check out on time may result in extra charges commensurate with the level of interruption caused. 6.1 The Property is not for use as the principal or additional home or residence of the Guests. The Property is only to be used either as temporary accommodation, holiday accommodation, or as accommodation in connection with the business needs of you, your organisation and/or the Guests, as appropriate. No persons other than the Guests have the right to use the Property. 6.2 These Conditions amount to a contractual agreement for the use of the Property either as temporary or holiday accommodation ancillary to the requirements of your/the Guests’ business and do not create a tenancy of the Property (periodic or otherwise). No relationship of landlord and tenant is created between us and the Guests. 6.3 These Conditions constitute an excluded agreement under section (3A) (7) (a) of the Protection from Eviction Act 1977 (as amended) and cannot be construed as an assured tenancy under the Housing Act 1988 (as amended). 7.1 We cannot guarantee the exact apartment number(s) prior to arrival but will accommodate the Guests in apartment(s) of an equivalent standard and nearby location as the booking. No refund will be payable in such circumstances. 7.2 The Property is only to be used by the maximum number of Guests suitable for the Property, as advertised by us. All Guest names should be submitted at the time of booking. Any variation in the identity of the Guests must be notified to us by email in advance of arrival. The Property must not be slept in by any other persons. 8.1.7 routine maintenance, e.g. light bulb changes. 8.1.10 the provision of food or beverages. works being carried out in another part of the building. emergency) without notice to the Guests. retain a full set of keys for access to the Property. 10.2 Smoking is not permitted in any Property. 10.3 Pets must not be kept at or allowed to visit the Property. arrival, in order to avoid incurring any Additional Charges. manner set out in the Apartment Information Folder. discovery, and thereafter may be discarded. servicing of the Property by our staff is not hindered in any way. Property for the storage of personal items during your stay. clutter or disarray caused by Guests’ belongings. notified in writing in advance of each inspection of the Property. us in all matters relating to the Property. to the broadband connection at the Property. Folder, to use the telephones for outgoing calls. of personal mail during and immediately after their stay. interruption caused by the Guest. or incurred by us arising from the Customer Default. owing to us against any amount payable by to you. in no circumstances exceed Price paid under the Contract. of the Data Protection Act 1998 (“DPA”). processors for the purposes of the DPA. conditions on such booking forms. industrial disputes for which we shall not be liable. rights to enforce its terms. 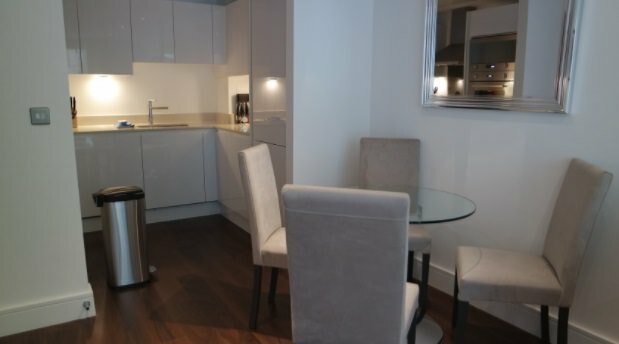 The apartments at Lincoln Plaza by Clarendon are located in Duckman Tower and Talisman Tower part of the Galliard Homes regeneration development in Canary Wharf. 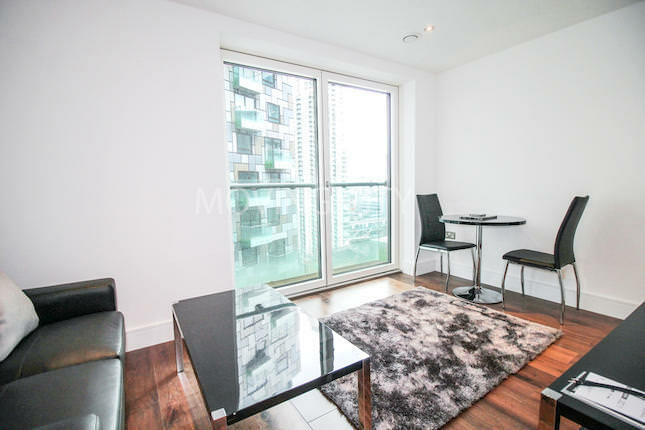 Both towers are positioned just a 10 minute stroll to Canary Wharf underground station and only 2 minutes by foot to South Quay DLR. This position is ideal for executives working in Canary Wharf and also the City – as Bank is easily commutable from there. For the shoppers Canary Wharf has an extensive shopping centre with offerings from top designers, Department stores and high street shops and for the foodies there is a wide range of restaurants, cafes and bars to choose from all on the doorstep. Duckman Tower houses the studio apartments whereas Talisman Tower houses the one bedroom apartments. These contemporary apartment complexes are the perfect alternative to a hotel, offering a welcome and stylish home in the capital. 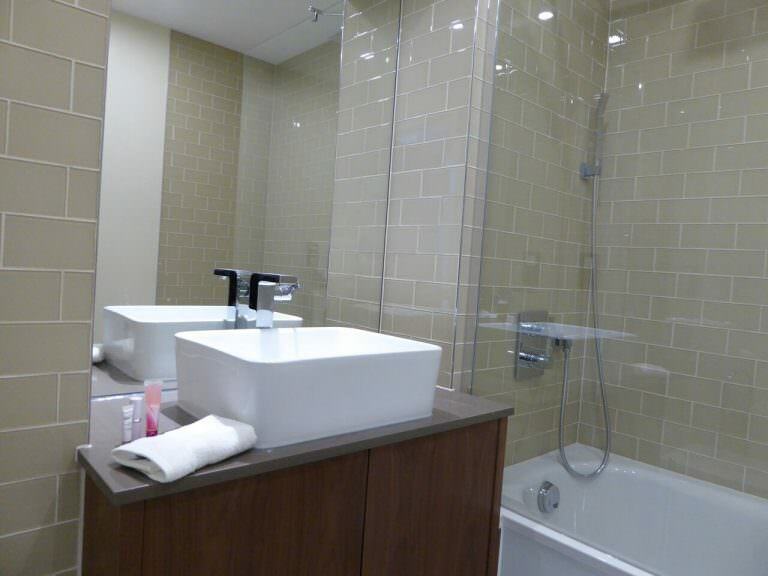 These modern apartments provide an open plan living and dining area with a private bathroom. 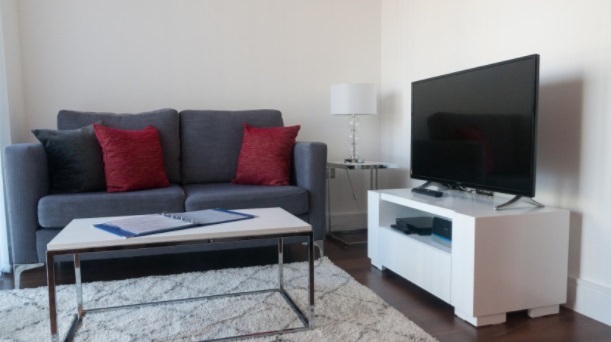 All the accommodation at Lincoln Plaza is furnished with a full kitchen with SMEG appliances and dishwasher. 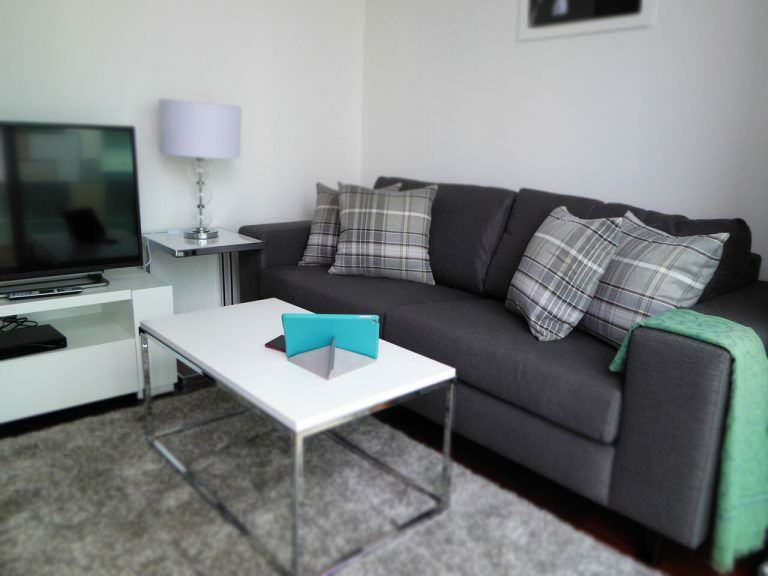 Furthermore, Clarendon have really considered their guests, to ensure that every stay is as comfortable as possible and have included washer dryer, fast fibre internet and comfort cooling in every apartment. For longer stay guests built in fitted wardrobes with ample storage, come as standard in every apartment. 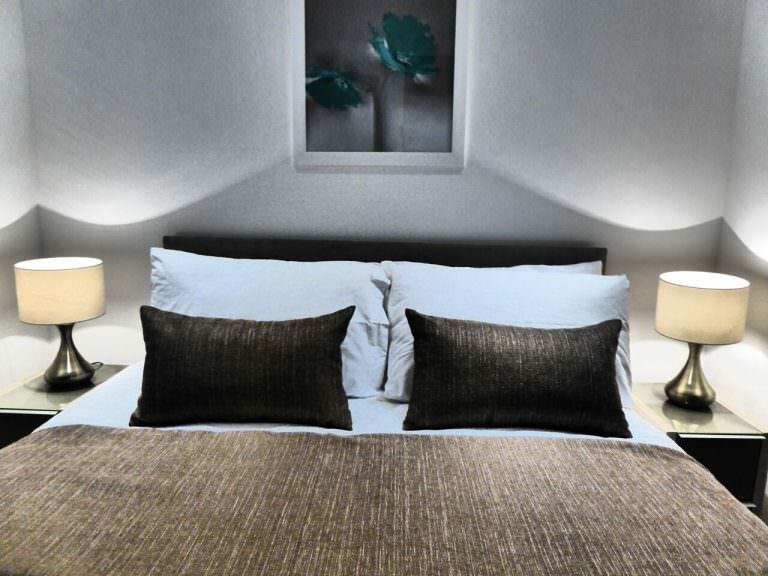 To retain residents privacy housekeeping and linen change is carried out once per week. All the apartments at Lincoln Plaza by Clarendon have been purposely selected on higher floors to guarantee stunning views of London. All the apartments have lift access and the property maintains concierge services on the ground floor.